Kaleidescape has introduced a movie service designed for luxury yachts and superyachts. 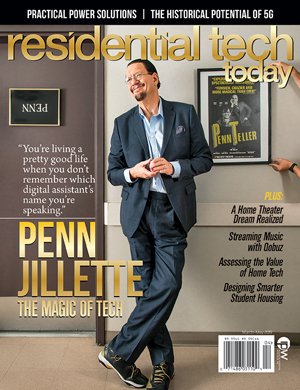 The company has licensed approximately 10,000 titles from major Hollywood motion picture studios that can be purchased for delivery either on a new Kaleidescape system or on an encrypted USB hard drive for updating an existing Kaleidescape system. With the service available later this year, customers can select from and purchase movie titles on the same dates the titles are made available to local customers in key territories throughout the world. 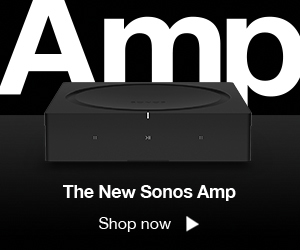 The latest Control4 OS, version 2.10.4, expands music streaming with the addition of Amazon Music and Deezer HiFi to its streaming integrations and hands-on personalization choices for homeowners with new native streaming services. 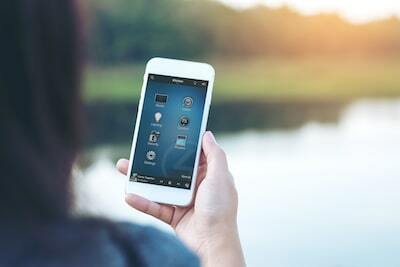 Additionally, When >> Then capability delivers hands-on personalization, empowering homeowners to adjust certain functionality of their smart home systems independently, without the involvement of a dealer. 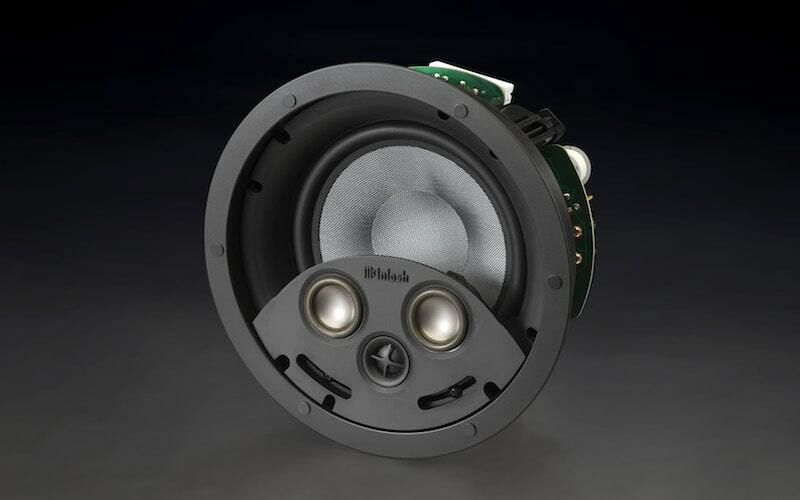 McIntosh’s new line of in-wall and in-ceiling speakers are fully enclosed to provide air sealing, including a controlled air chamber to minimize distortion and response irregularities. They all feature newly designed shallow woofers that fit in standard 2×4 wall construction. 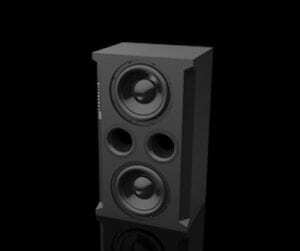 The woofers use a long-throw, high-power design with molded carbon reinforced cones with molded elastomeric surrounds. 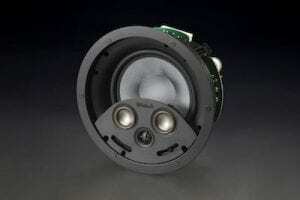 The 2-inch midranges and three-quarter-inch tweeters are the same drivers used in the company’s XR50 and XR100 home speakers. 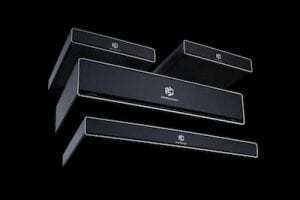 JBL Synthesis’ new range of subwoofers offers three models, the SSW-2, SSW-3, and SSW-4. All models in the SSW series will complement the JBL Synthesis range of SCL in-wall loudspeakers and are designed for installation into standard 2×4 and 2×6 construction respectively. As the highest performance model of the three, the SSW-2 features a cabinet that is designed to be placed in-room, built-in to custom cabinetry, or hidden behind fabric walls and video projection screens. Prices vary. Visit company website to find local dealers.